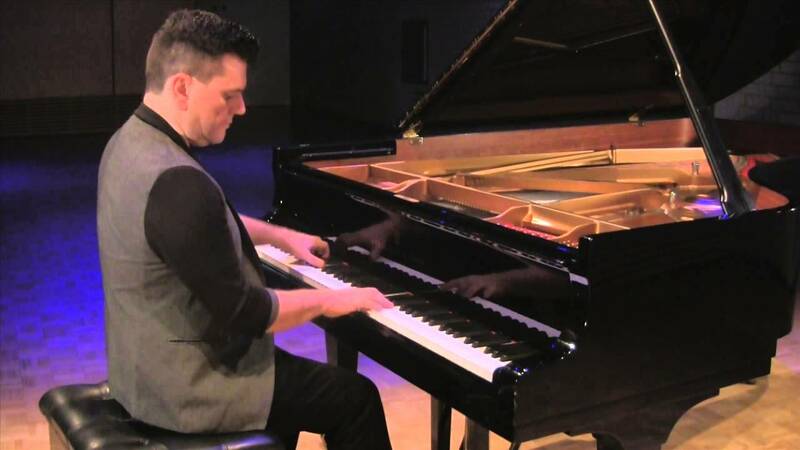 Originally from England and now based in Branson, David is a world class pianist and he will enhance your event with his enormous repertoire and unique style of piano playing to suit any ambiance or venue. We enjoyed his performance last night. He is great to work with and I would highly recommend him. Thanks Justin. I really enjoyed performing for you all at your Christmas party! David was top notch, a true showman. David was fantastic and made our daughters wedding reception a huge success. We received a lot of compliments from our guests as well as the wait staff, the event coordinators and the venue faculty. He was very accommodating and he also had song request sheets for the guests to be able to request songs. My wife and I were able to go to one of his concerts a few months ago and he was awesome and put on a fantastic show. If you are looking to hire a pianist, whatever your event or your need is, David is your man for the job, he will not disappoint! Thank you David you made our daughters day complete!! Thank you so much, we enjoyed your talent. Wish it was a little longer. Thanks Melinda. I really enjoyed playing for your Christmas party! David was professional, on-time, delightful and is a wonderful pianist! He played songs that we had requested. Just absolutely a beautiful afternoon with David's music filling the air! David Howarth is an extremely talented pianist. He is a class act and my residents loved him and his music. I highly recommend David for any occasion. David can adapt his piano skills to any event. If you want soft background piano, David will provide thew soothing tones you require to provide the perfect ambience. 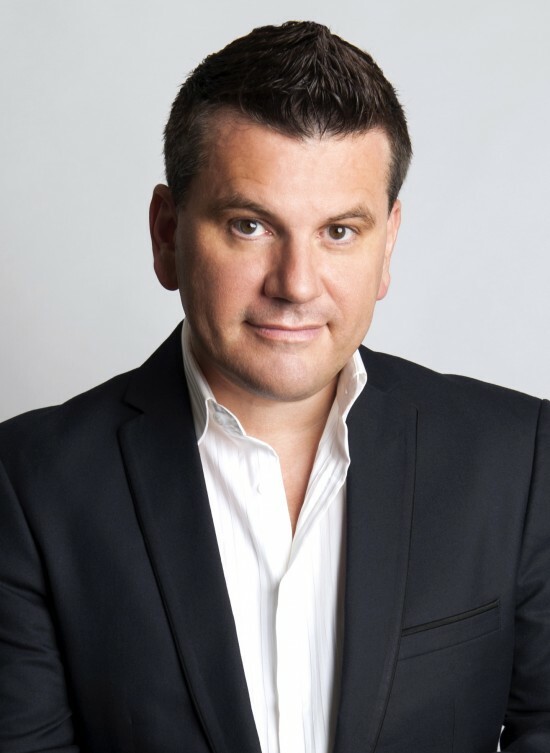 If you require a more upbeat energetic performance then David can deliver a full virtuoso piano show that will leave your clients spellbound! David will add some class to your special event or wedding. Using a real piano provided at the venue or using his own electric piano, David will provide the perfect ambience and bring something unique and different to any event you are planning. 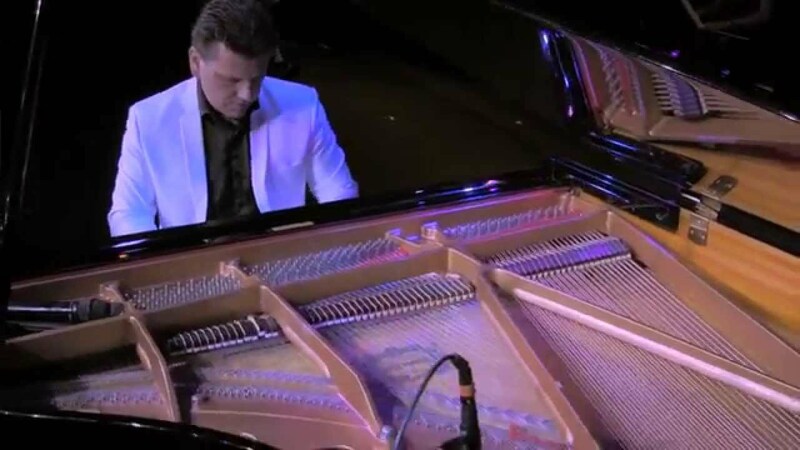 His repertoire caters for all ages from beautiful classical piano music to all your favorite jazz, latin, new age, movie and popular music through to the latest pop and country hits of today. Using his unique request forms placed on each table of your guests. everyone will be able to choose their favorite music they would like David to play. This provides great entertainment for all your guests as they will enjoy trying to catch David out! 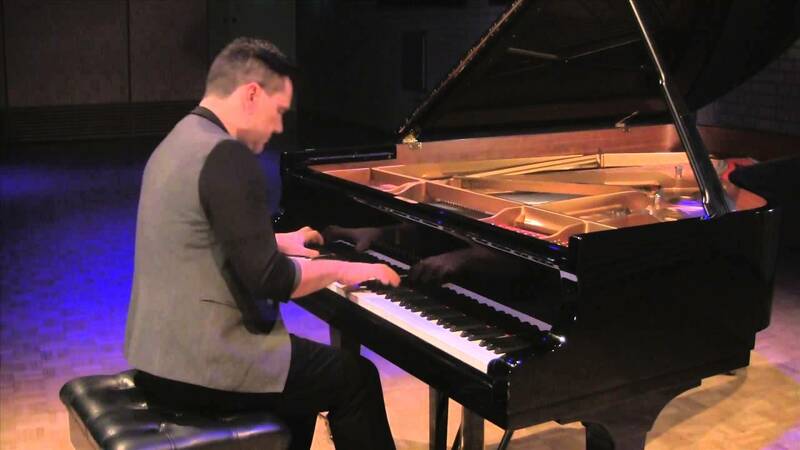 David has an enormous repertoire from Classical, Jazz, Popular Music, Movie Themes and he has an extensive collection of his own compositions that he can perform. A full set list or repertoire list can be provided upon request.